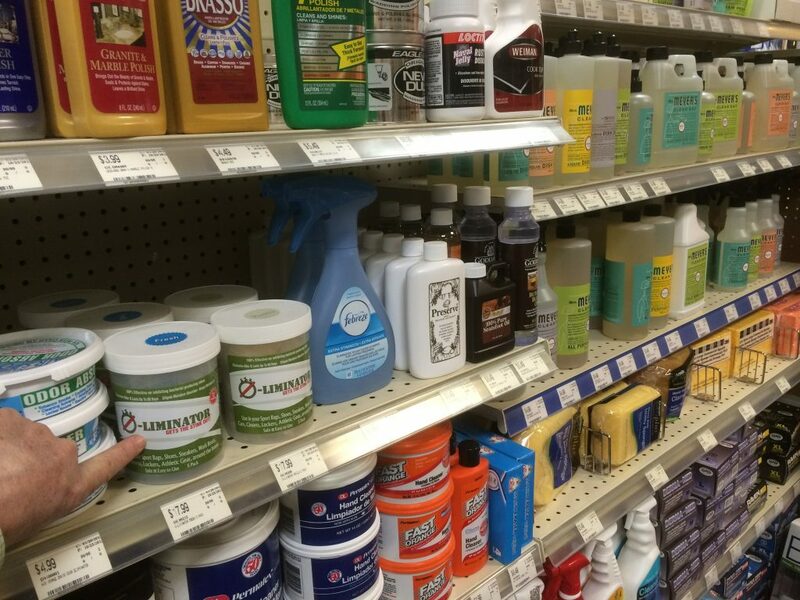 Recently, we were sent this awesome photo of O-Liminator products on the shelves at Ring’ s End, a very popular home improvement store along the Connecticut Shoreline. O-Liminator is located in the home cleaning section of their Brandford, CT store. We hope one day we can make it to Connecticut to check out our merchandise in person; love seeing stuff like this!